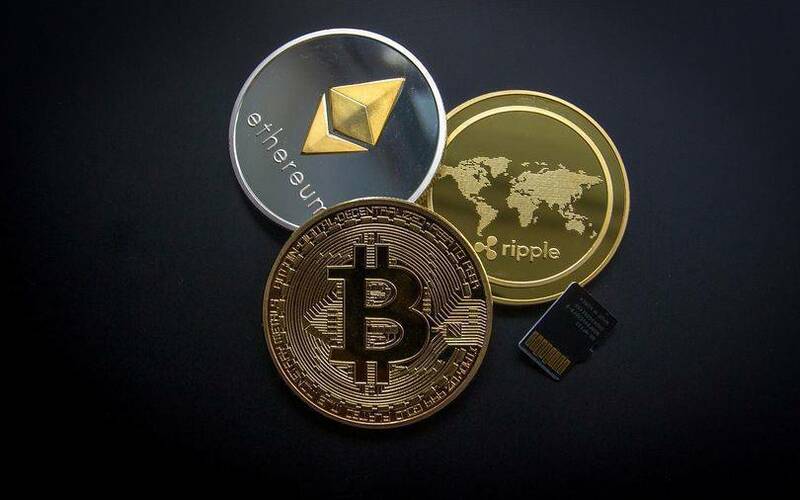 To fuel its global expansion plans, multi-cryptocurrency trading platform Koinex has said it will offer blockchain-based solutions and has even opened a new development centre in Bengaluru, it said in a statement. The company’s move to expand globally comes at a time when the global Bitcoin price has been in freefall and also amidst restrictions by the Indian government over cryptocurrency trading. Koinex will also build first and second layer blockchain infrastructure tools as part of its research and development initiative, which would help product developers and designers to create apps. The company is also looking to triple its workforce to achieve these targets while continuing to focus on the exchange business, co-founder and chief executive Rahul Raj said in the statement. The company said the new blockchain-based solutions will address issues such as data fraud, lack of transparency and privacy concerns over data tampering, high transactional fees, and middleman interferences. The solutions will be aimed at sectors like finance, payments, security, and banking operations on a global scale, it added. “Having built India’s first and largest exchange, it gives us the confidence to now diversify our product offerings. There is a tremendous opportunity to solve issues like latency, reconciliation, access to capital and building of new financial instruments, all with the use of blockchain technology," said Raj. Run by Discidium Internet Labs Pvt. Ltd, Koinex was founded in August 2017 by IIT graduates Rakesh Yadav and Raj and BITS Pilani graduate Aditya Naik. Venture capital firms like Singapore-based Beenext and US-based Pantera Capital, a blockchain-focused VC firm, have invested in the company. Koinex claims to have over five lakh registered users. Its trade engine can process over one million orders per second and its trading volume hit a peak of Rs 1,722 crore in one day in December 2017, the company has claimed. Early this year, Koinex had listed global crypto-asset Request Network (REQ) on its platform, becoming the first exchange in India to allow trading in the digital currency. In December last year, Koinex had raised an undisclosed amount of funding in a pre-Series A round led by its then existing investor Beenext and Pantera Capital. In October, cryptocurrency firm Unocoin’s co-founder Harish BV was arrested by sleuths from the central crime branch for running an alleged illegal Bitcoin trading kiosk, which was operated via an automated teler machine.